In light of the “Game of Thrones” season finale and Brexit vote, one image circulating online manages to combine the two big stories into one TV news themed meme. 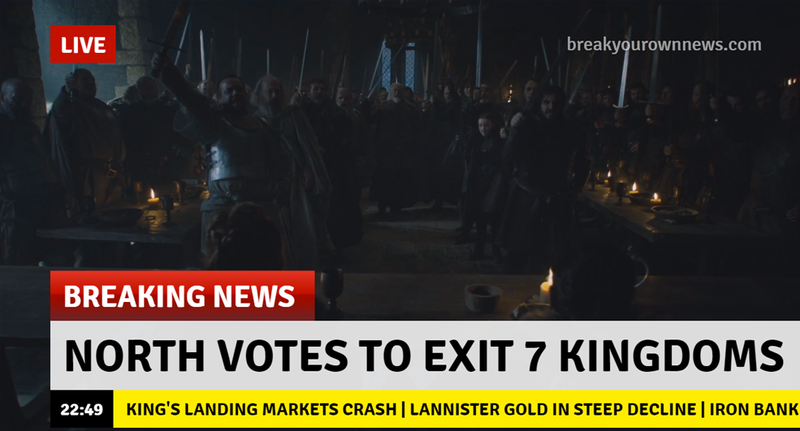 In the image a scene from the popular HBO show is visible, along with a headline reading “North votes to exit 7 Kingdoms,” a reference to the show’s setting. Meanwhile, the ticker in the screenshot shows additional references to the show. 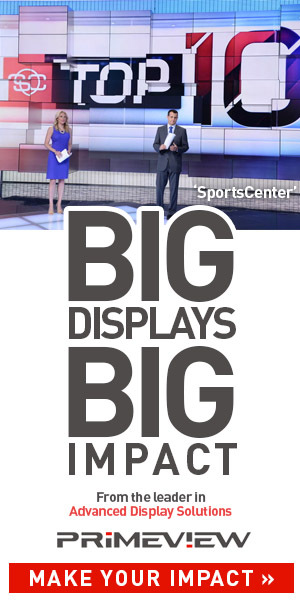 The site used to create the image, Break Your Own News, allows users to generate realistic looking lower third banners over an image for a unique take on the meme.